Careful about cracking jokes about twins - because it just may be true! I am so over the moon happy for Matt and Jentry and their growing family! They're about to embark on an amazing journey two babies and I cannot wait to snuggle these little babes! We chose to do their announcement session at the Mt. Rose Meadows. The light was amazing an the mosquitos were in full force - but it was totally worth the 100 mosquito bites I have now! 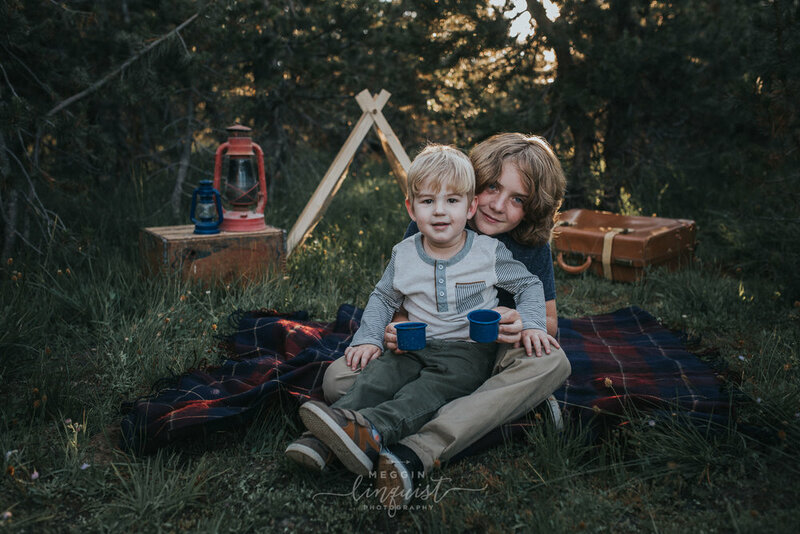 They are big campers and wanted to incorporate the camping theme some how - he little blue camping cups were perfect for this! 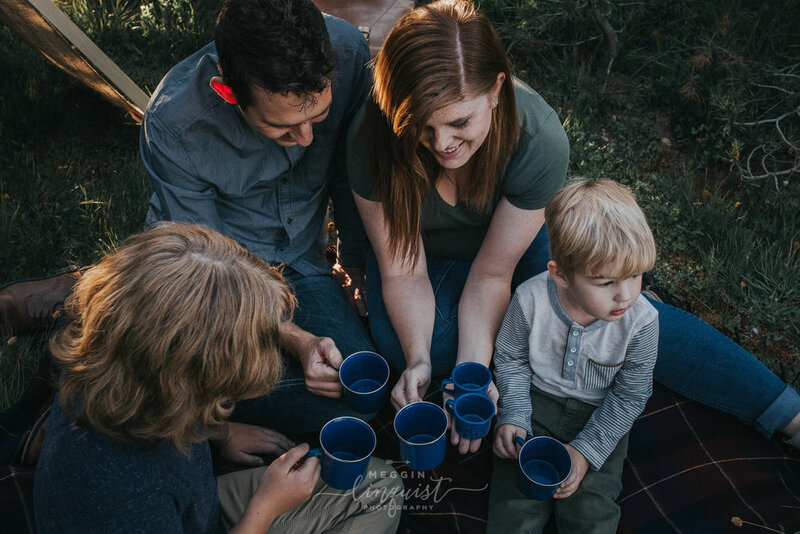 Thank you Matt and Jentry for letting me capture your special announcement! 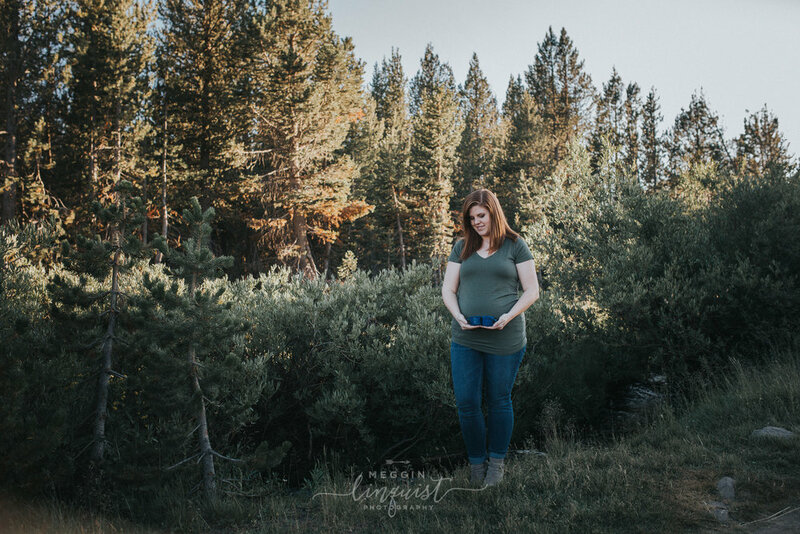 I can't wait to capture you over the next couple months as your belly grows! You better get used to being in front of the camera!